Round, rectangular or fruit-shaped? 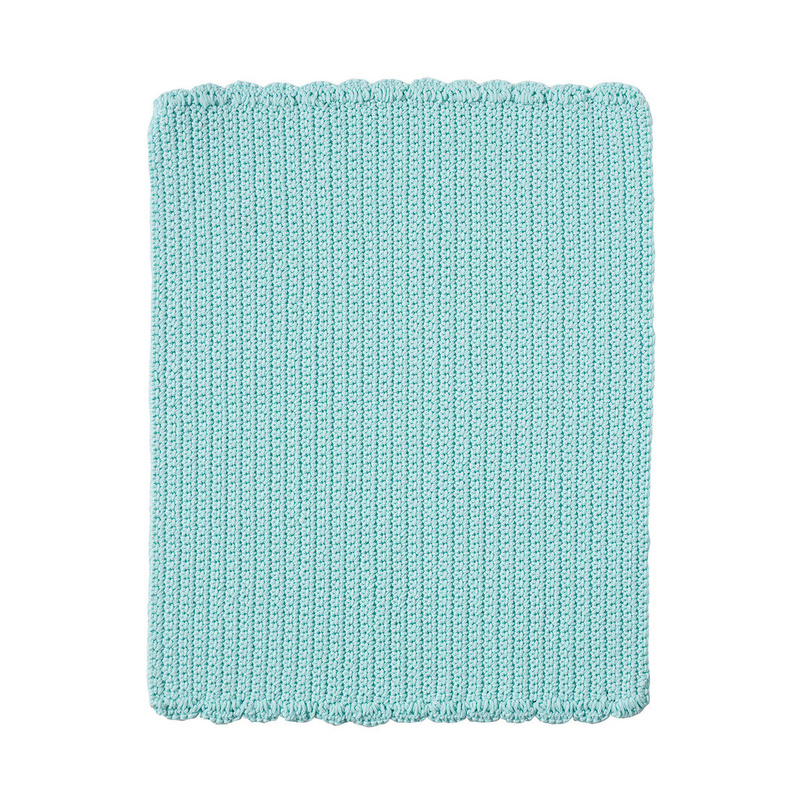 These table mats mix and match colours and patters to create unique combinations for your table. 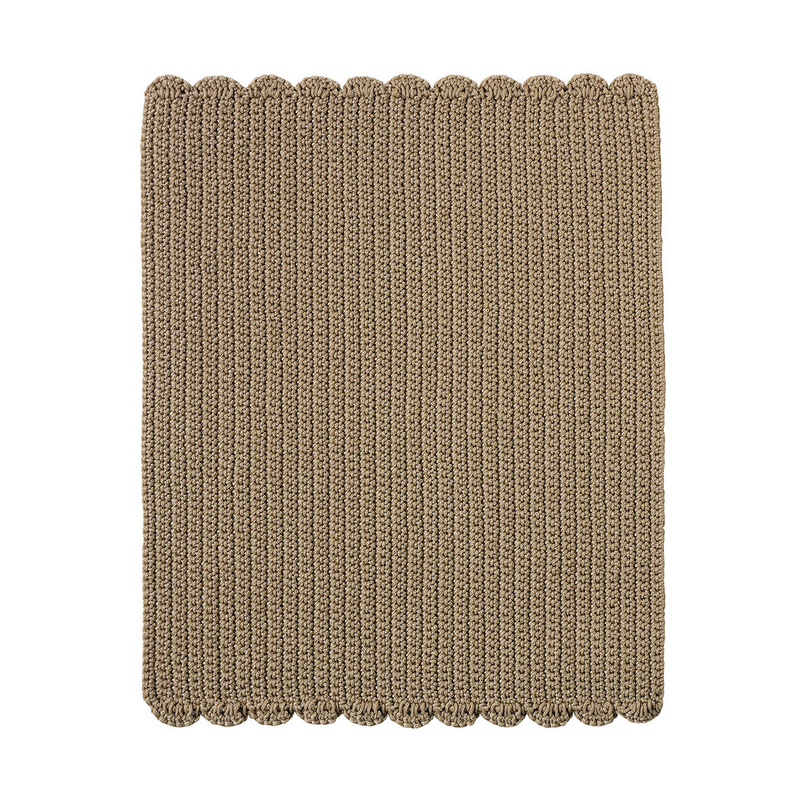 These table mats provide the perfect match to Arzberg's white porcelain dinnerware. They are entirely handmade using polypropylene thread. They are machine washable - colours won't fade, not even at 30°.